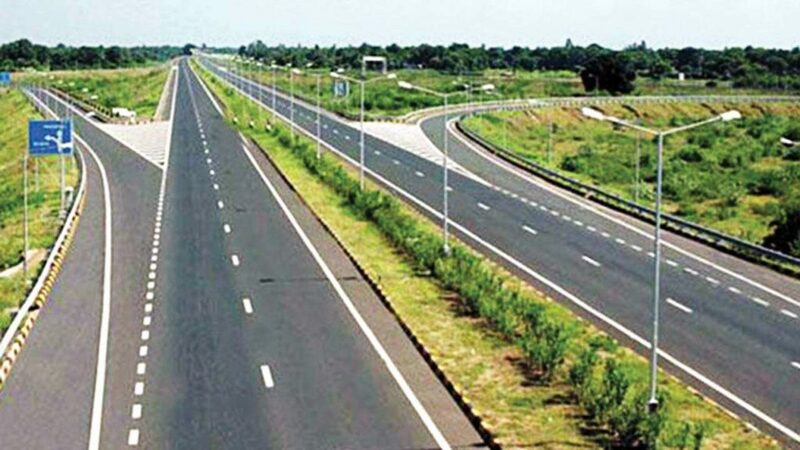 The National Highways Authority of India (NHAI) has issued Letter of Award (LOA) for development of Gurdaspur national highway project in Punjab on EPC Mode under Bharatmala scheme. We already mentioned in an article that PWD ordered the DPR for new Gurdaspur National Highway Project. The work of two-laning with hard shoulder / Four-Laning of Ramdas to Gurdaspur section of NH-354 (old SH-21) has been awarded to M/s. Ceigall India Ltd–Inderjit Mehta Constructions Pvt. Ltd. (JV) at a cost of Rs. 149.49 crore. The length of the stretch is 47.492 km. After generating $1.6 billion from nine highway projects, the Central Government is expecting revenue of about $3 billion by monetising 25 more National Highways stretches.